3.1 How to download AP ICET Admit Card? Board Andhra Pradesh State Council of Higher Education. Name of Organizing University Sri Venkateswara University. Click on the AP ICET – 19 Tab. There find the Hall Ticket Download Link. Finally, check your AP ICET Exam Call Letter and take the printout. Note: Our suggestion for the applicants who are going to attend AP ICET 2019 can also save the soft copy of the Hall Ticket. Because the AP ICET Hall Ticket 2019 is the mandatory document until the last minute of your course (MBA/ MCA). Sri Venkateswara University, Tirupati announced the ICET Exam Dates 2019 AP. The Integrated Common Entrance Test decided to conduct on 26th April 2019, from 10:00 AM to 12:30 PM & from 2:30 PM to 5:00 PM. 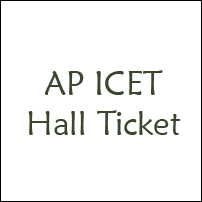 Check your time of exam on the 2019 AP ICET Hall Ticket. Finally, check the details on your AP ICET 2019 Admit Card, if you find any mistakes among these details, you should contact the AP ICET 2019 Officials. So that, if they felt them valid, then they will change the details on the AP ICET Hall Ticket. 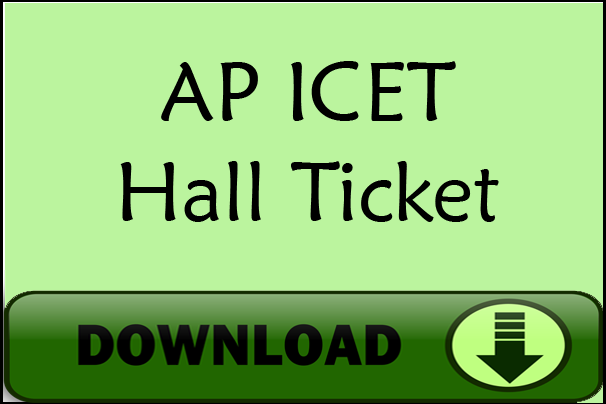 Find the Andhra Pradesh ICET Exam Hall Ticket Download 2019 link. Stay Tuned to www.icet.co.in for more Latest Updates about AP ICET 2019 Hall Ticket. Sir Iam Not Get A clarity photo in ADMIT CARD .It Is too Small &Not Visible ..Is there Any Restriction With regard to allowing into the examination hall….if there What i need to do ?